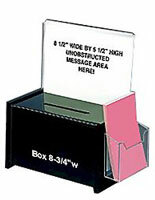 This Ballot Box Is an Economical Option for Collecting Information! 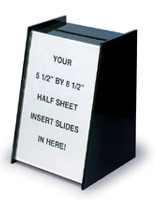 This Comment Container Is an Acrylic Suggestion Bin for Tables and Counters! 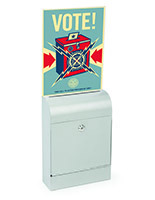 This Ballot Box Is In Stock and Ready to Ship! 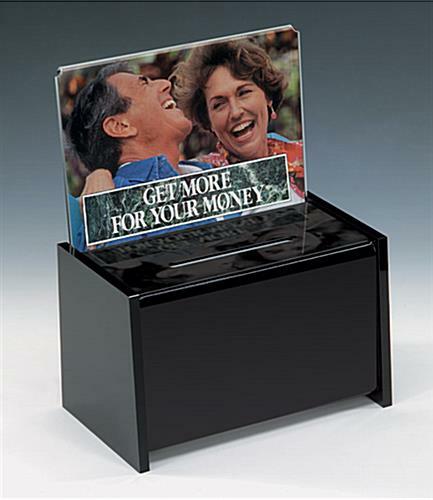 This ballot box has a black coloring to best fit in with various decors. The dark exterior of the comment holder is designed to conceal contents from passersby. 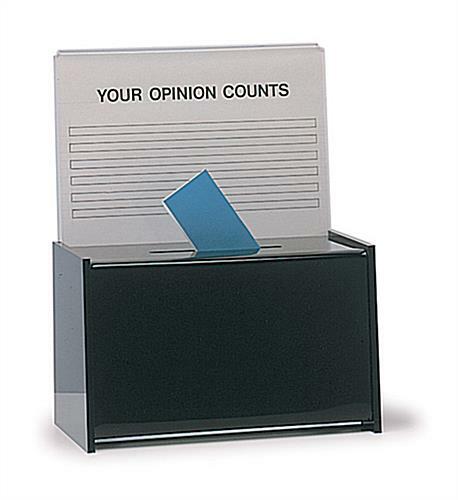 This ballot box, sometimes called suggestion bin, is a wonderful tool when procuring customer opinions or running secret votes. The comment holder features a transparent header at the top for messages and images. This ballot box header is clear to allow customers to see the ad from a distance. 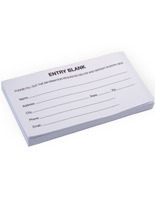 The heading space is 8-1/2" x 5-1/2" for an advertisement made on a traditional piece of printer paper folded in half. This ballot box is 4-3/8"w x 3/8"d to not take up much space on the desk or table. The suggestion bin easily fits in with pre-existing advertisements. 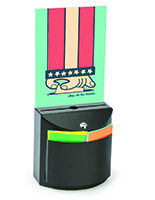 This ballot box includes a security pen, so customers can quickly leave their messages. The comment holder also features a locking mechanism in the back for security. 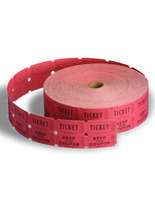 This ballot box centralizes all of the necessary components of leaving a comment in one place. The suggestion bin is a wonderful choice for any establishment.